Oh Wow! 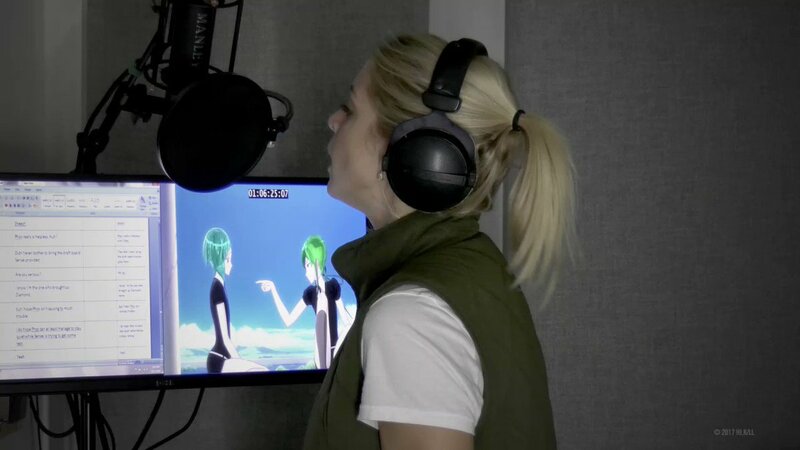 That Spanish dub is sounding mighty sweet. Watch episodes of Land of the Lustrous right here on HIDIVE. Start a 7-Day FREE Trial, and enjoy all of the Premium Membership perks!